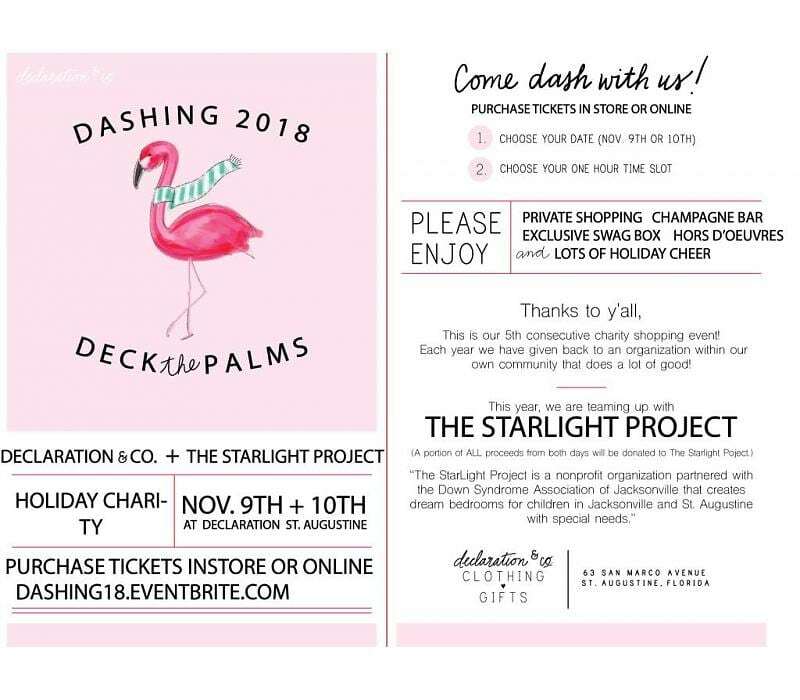 Declaration & Co. is getting ready for the holidays by hosting the 5th annual Dashing through the Store fundraiser to benefit the StarLight Project. 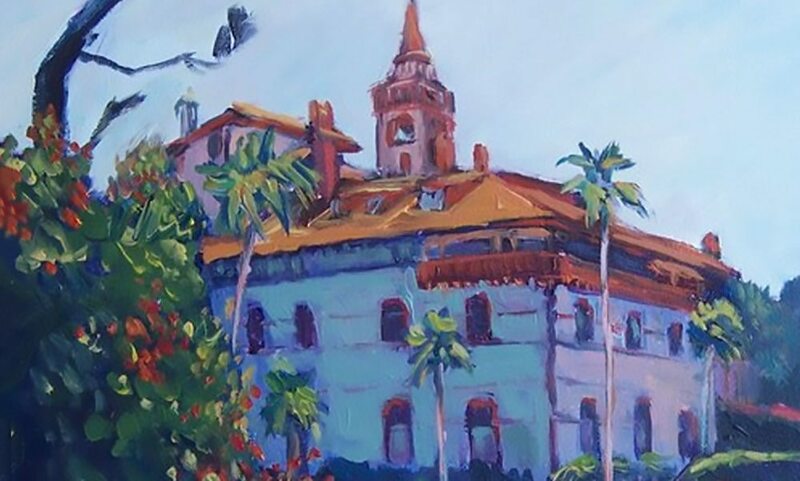 Not only do you get first dibs on the newest and best product offerings of the holiday season and a fun shopping experience with festive music, but you’ll also get heavy hors d’oeuvres, a Champagne bar, and a fabulous swag bag. Tickets are $35. Time slots sell out fast, so get yours early!